Choosing the right lender can be demanding only if you are not very clear about your requirements and about the various alternatives available to you. Getting a commercial property loan can be a confusing task if you do not know the right points to hit. 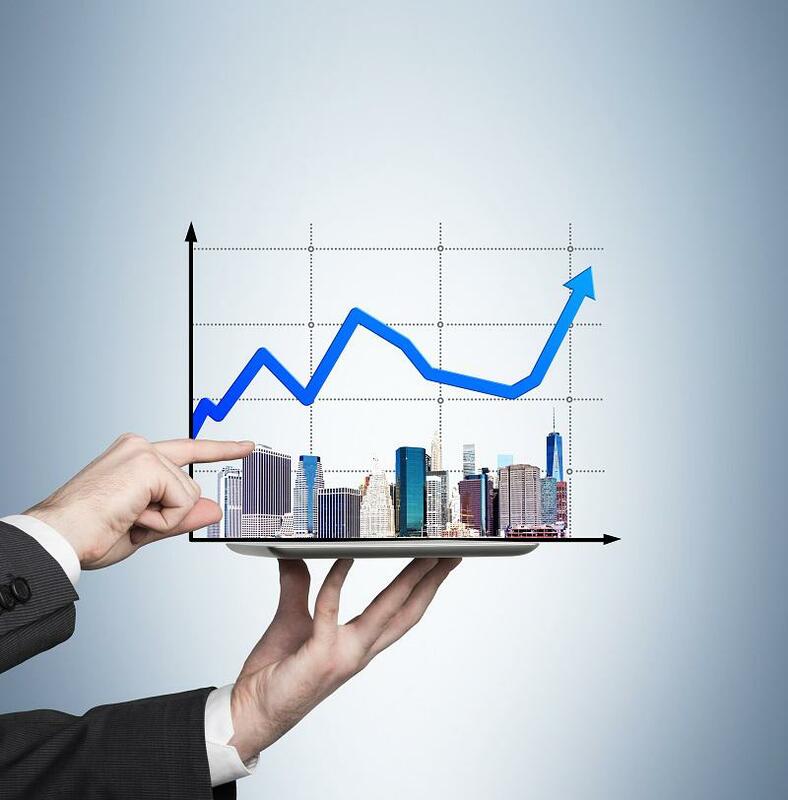 Owning a commercial property is a matter of huge investments and heavy financing. Therefore, going for a loan is the best option to get the deal done. 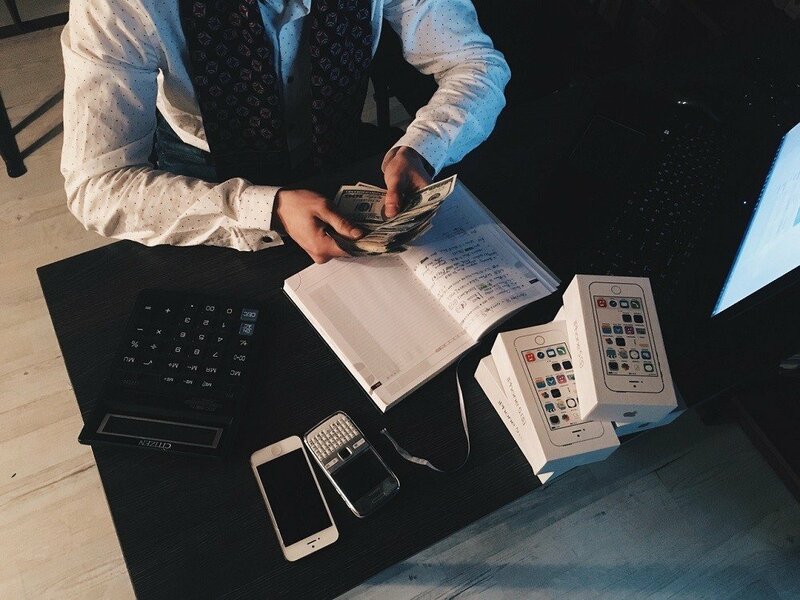 The right type of loan you choose will help you make the hassle-free dealing while if you have chosen the wrong type of loan then there are chances you end up trying to sort all kinds of problems associated with it, which will make you lose the purpose of taking a commercial property loan. A traditional loans process through the bank is known to most of us where we need to pay around 30% as a down payment for the property before getting the loan confirmed. For the traditional bank loans, you need to submit all kind of income related documents to get the loan approved and often requires a security mortgaged with the bank as a safety. The future income out of the property is not calculated or considered. Therefore, no benefit can be taken out of that. Some of the banks also require keeping at least six months’ repayment ready to secure the repayment. The procedure is not a simple one and requires a lot of reviews and confirmations from the lender’s side making it a time taking issue in the sanction of the loan. A fix and a flip loan is the most attractive type of short-term loan that can be used to repair or renovate a commercial property and get it back in the market. The security in these cases is the property itself. The best thing about this type of loan is that they are easy and quicker to be sealed and the after-repair value of the property is taken into consideration regarding the ability to repay the loan. The faster processing of this loan is the best feature available in it. 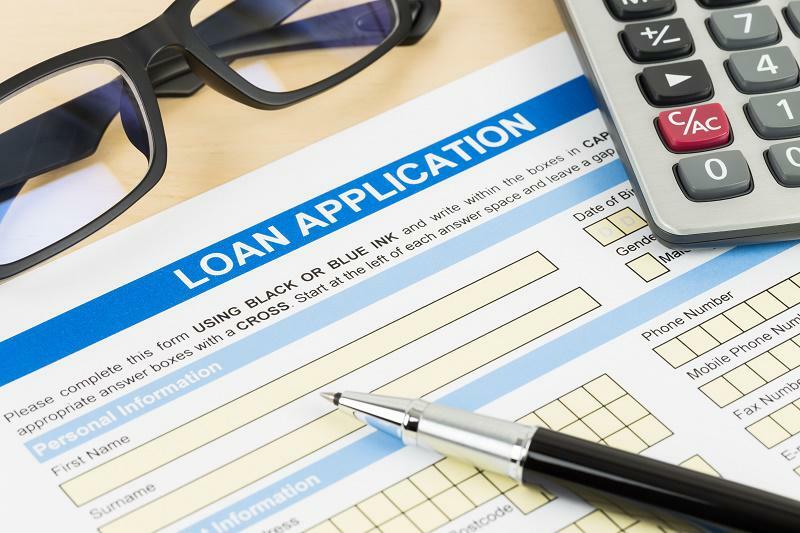 However, one of the major drawbacks is that the loan is a costly loan compared to the traditional bank loan system and the processing and closing cost can be at a higher end. The cost of repayment or the percentage depends on the time and the amount taken as a loan. These are the easier long-term loans that can be used as an alternative to the other two methods of having a commercial property loan. The advantages and the disadvantages of using this type of loan depend mainly upon the type of loan you have selected. They can come in fixed interest rates thus extending your mortgaged property’s life. Choosing for a long-term loan can simply mean paying more interest. On a conclusive note, it can be said that investing in a commercial property can demand a high risk and payback point. Therefore, before choosing the right type of commercial property loan you need to have your financial conditions stabilized to crack the deal of your choice. Choosing the right type of loan can prove to be a savior in providing hassle-free completion of the business property ownership.